Rejoice! The sun has re-appeared and so has most of the Adelaide population with it. 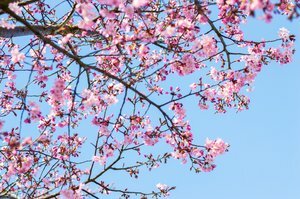 Now is a great time to be outdoors! 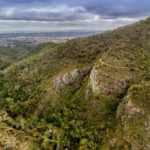 If you’re stuck for ideas on what to do with your weekend or just bored of your fitness routine, walking some of Adelaide iconic trails could put a pep back in your step. This is one of the most popular walks in Adelaide. With a return distance of 3.9km and a café at each end, it’s easy to see why. It doesn’t take too long to complete and the path is made with plenty of seating along the way for anyone who needs some recovery time. The trail is classified as a Grade 4 walk and the terrain is steep so make sure you wear proper footwear. 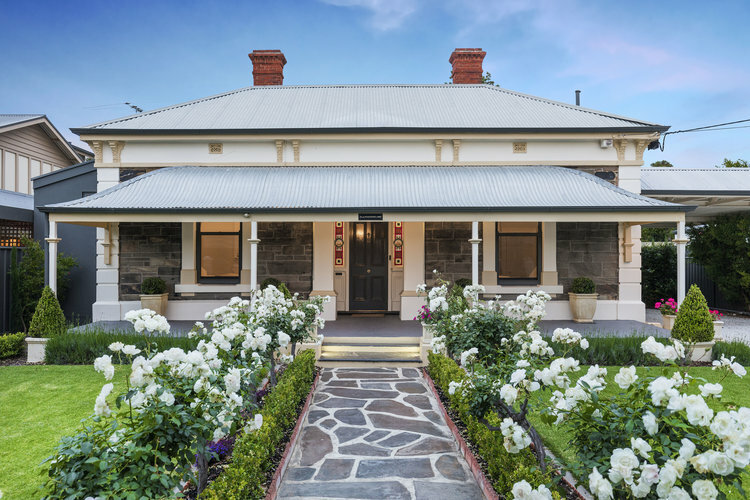 Once you reach the Summit you are rewarded with the most breathtaking view over all of Adelaide. Worth it! The Marino to Hallett Cove boardwalk trails along the beautiful coastline of Adelaide for a distance of 10.4km return. Its classified as a Grade 3 trail with plenty of stairs to guide you around the rocky cliff edge. Being so close to the fresh sea breeze, this walk amongst nature is an absolute pleasure. There isn’t much shading along the way so it’s best to put plenty of sunscreen on before you leave! Wanting a shorter walking trail to try first? 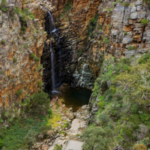 Well the Morialta Falls Valley Walk is a great beginner’s choice with a return distance of 1.7km and classes as a Grade 1. This trail follows the Fourth Creek in Moralta and is mostly flat with stroller access making it a great outdoor family experience. 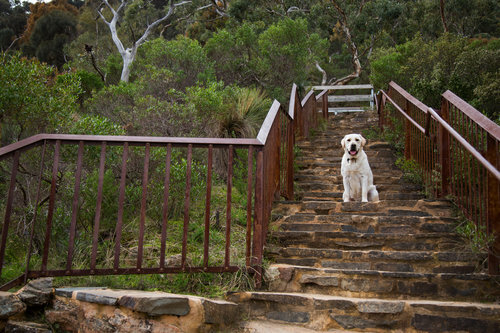 This walk takes you from the Mylor parklands through to the Aldgate Valley native bushland, Kyle Road Nature Reserve, Nurrutti Reserve and lastly, the Aldgate Valley Reserve. This trail is longer than the rest with a return distance of 13.5km but classified as Easy as its mostly through the native bushland. There is plenty to see along the way and is home so multiple Australian animals such as kangaroos, possums, koalas and echidnas. Finally, a walk you best friend can join you on! 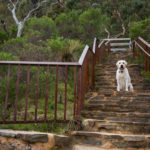 This waking trail permits pets on lead and is a great option for all dog owners. Classified as a Grade 3 trail, the terrain is fairly steep and covers a distance of 6.5km. It is one of the most challenging trails within the park but you will be rewarded with amazing views of upper and lower waterfalls.